Ecommerce can be financially rewarding. It is the reason lots of people are jumping in and trying to cash in on the opportunity. However, many of those who try to take advantage of the opportunity never quite make it for a variety of reasons. For some, it is the lack of expertise and knowledge, for others, it is unrealistic expectations or projections and the lack of funding. It is not just enough to throw up an e-commerce store and expect that everyone will line up to buy whatever you are selling. You must do your due diligence. To help you get started and put you on the fast track to success, here are a few things you need to know. The first thing you need to know about e-commerce is that unless you have a groundbreaking product that everyone’s been dying to get their hands on, you will not start making money or become rich overnight. 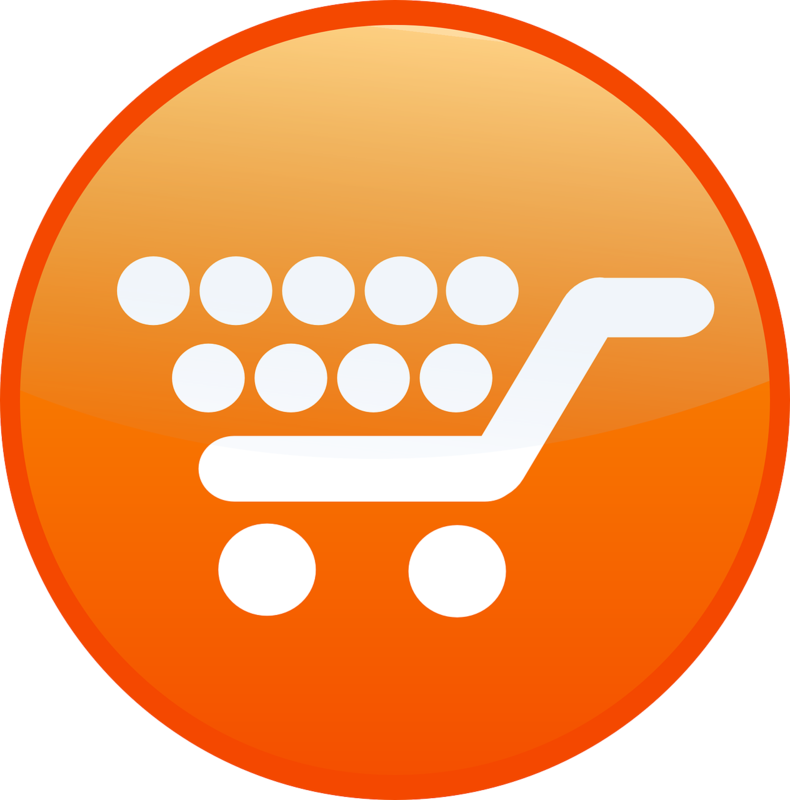 Many people seem to open ecommerce stores in the hope that they’ll become profitable within the first few weeks. Well, it does not work that way. The almighty Amazon started business in 1995 and didn’t become profitable until 2003 – that’s eight years later. You have to approach it like a business. This means giving it at least 6-12 months to become profitable. 3-5 years ago, you probably needed a small fortune to build an e-commerce store. However, with an abundance of content management systems like WordPress and Joomla, building your store only requires the knowledge of some code or better still, the ability to install e-commerce themes on your domain name. Other companies like Volusion, Shopify, Magento, Lemonstand and OSCommerce among others are providing full facilities that you can rent per month. These all provide similar services. In our experience, however, FastSpring provides the most newbie friendly platform and professional looking themes. Decide on one of these at an early stage as migrating from one to the other when you need bigger and more robust facilities can be extremely difficult after you’ve established a presence on another platform. Before deciding on opening up a store, you need to verify that your supplier will be able to meet your demands without necessarily sacrificing on the quality of your products. Make sure you establish who your supplier is ahead of time and that they only deal in high-quality products. You do not want your customers requesting refunds because the products they got were either faulty or substandard. Well, this is where you need to decide on whether to go the organic route or the paid ads option. In our experience, the best results usually involve the mix of the two. Organic web marketing includes the use of social media and SEO while paid involves media buys, pay per click ads, banner ads, newspaper ads, billboards and flyers. If you have it in your budget you should combine both to get excellent results. Please note that you should not take anything for granted when promoting your products. Test all marketing sources until you find those that work great for your products. Don’t listen to anyone who says one form of advertising does not work. It may not have worked for them, but it could work for you. For instance, if you were into high-end apparels, Youtube videos or posting up pictures on Instagram of models rocking your wares will get you excellent results. Compare this to the guy who is into cameras. These channels may not work as well for him because they are utterly incompatible with his products. Now that you know these things, go get started on your first e-commerce store. Good luck on your future ventures. The writer, Oscar King, has been studying the advent of internet businesses and figuring out exactly how to make the online marketplace work for him. If you wish to learn more about Oscar you can visit on Google+.